I completed great crested newt habitat suitability index assessment of 11 ponds and presence/absence surveys of 6 ponds near Congleton on behalf of another consultancy. No great crested newts were found; indeed, the only amphibian seen during the surveys was a single frog. This is consistent with the results of the Habitat Suitability Index assessment, which categorised all ponds as Below Average habitat quality or less. Full surveys were needed, however, because of recent records of great crested newts in the local area. The surveys were completed within three weeks of instruction and the ultimate client can now relax knowing that it is unlikely that great crested newts are present on site. 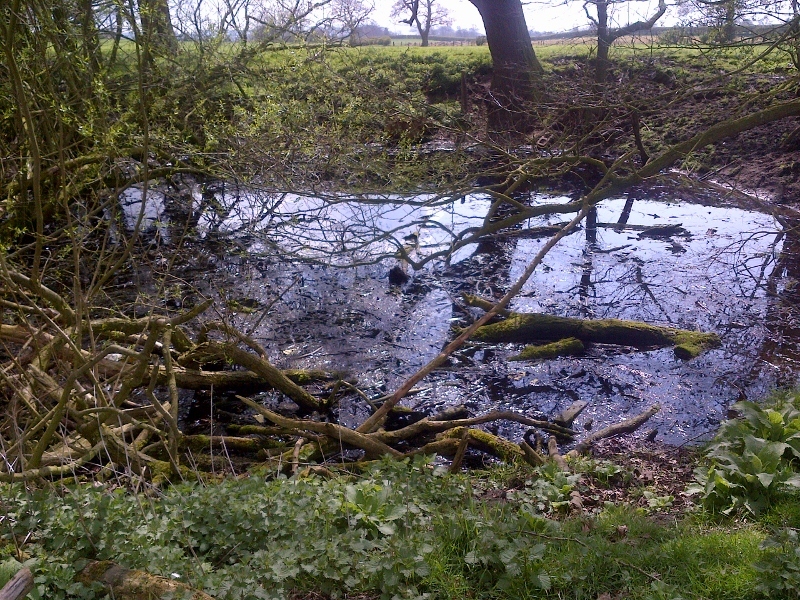 This entry was posted in Energy & utilities and tagged great crested newt. Bookmark the permalink.